A Gaudí-inspired pedestrian footbridge in Madrid was constructed on-site using commercial 3D printers. Courtesy IAAC - Institute for Advanced Architecture of Catalonia. Beginning in the 1960s, the construction industry began successfully using recycled rubber—mainly from used car tires—as an asphalt admixture that improved quality, lowered material costs, and reduced landfill waste. In recent years, that practice has extended to using recycled bottles and other single-use plastics in asphalt. 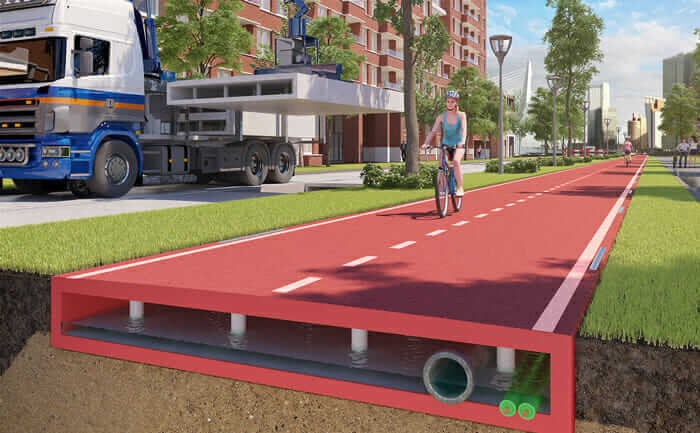 In fact, the Dutch city of Rotterdam has even proposed building a new bike path entirely out of recycled, LEGO-like, plastic blocks that snap together. And plastic and rubber are not the only recycled materials being mixed into asphalt: Researchers at RMIT University in Melbourne, Australia, have shown that adding cigarette butts can improve roadway quality while safely containing heavy metals; and in Sydney, recycled printer toner is incorporated into an environmentally friendly asphalt mix. The city of Rotterdam is building bike paths out of recycled, LEGO-like, plastic blocks that snap together. Courtesy PlasticRoad. Additive-manufacturing concrete printers aren’t exactly new (Redshift first mentioned the technology in 2014), but 2017 saw a major milestone as not one but two bridges were constructed on-site using commercial 3D printers. The first, a Gaudí-inspired pedestrian footbridge in Madrid, was designed by the Institute of Advanced Architecture of Catalonia. The second, a cyclist bridge in the Netherlands, was designed and built by engineers from the Eindhoven University of Technology and construction company BAM Infra. 3D printing offers many advantages here: Structures require only the amount of cement that will be used (lowering carbon-dioxide emissions), require no formwork (lessening waste), and can be built into shapes previously possible only with extensive CGI movie magic. Keep an eye out for these technologies hitting the jobsite in 2018. The proven ideas behind machine-controlled equipment—graders, loaders, backhoes, and so on—have been expanded in 2017 to focus on autonomous control and robotic technology. Several new applications are already deployed on construction sites. Examples include SAM (Semi-Automated Mason), the bricklaying robot that works alongside human masons to increase productivity and reduce physical strain on workers. And then there’s Built Robotics’ autonomous track loader, which uses LIDAR, GPS, and digital files to guide itself around construction sites, cutting and filling as needed. Other construction robots in use include trucks; dump trucks; and a self-driving, 320-ton “mega machine.” A fleet of these behemoths is currently deployed by Australian company Rio Tinto for its mining operations—controlled from the company’s Perth headquarters, a thousand miles from the site. 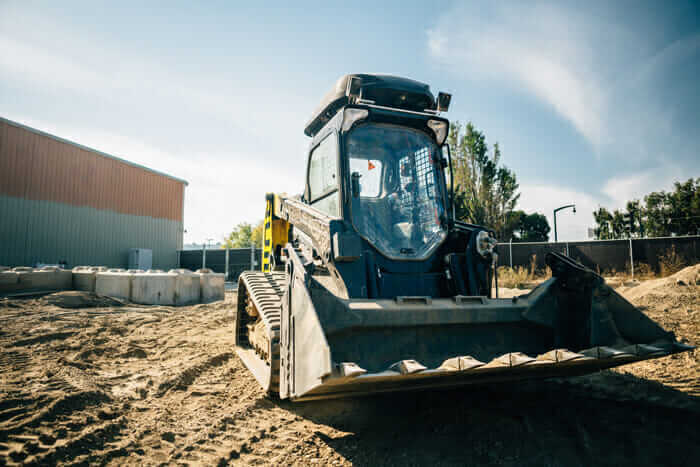 Built Robotics’ autonomous track loader uses LIDAR, GPS, and digital files to guide itself around construction sites. Courtesy Built Robotics. Until recently, virtual environments were confined to video games and training simulations. But immersive design and VR in construction are starting to make waves in the industry. For example, in 2017, Layton Construction created 20 virtual mockups to conduct user tests of operating theaters and other critical medical facilities for a 485,000-square-foot, 280-bed medical center in Florence, Alabama. By replacing physical mockups, the hospital’s owners avoided about $250,000 in costs, while improving efficiency in the constructed rooms. Layton has since used the same technology at larger scales, improving its realism with sound cues, tactile feedback, and augmented reality. Like virtual reality, AR applications for construction have been more theoretical than actual for years. That’s changing—there’s even an iOS app called AirMeasure, the “ultimate augmented-reality measuring toolkit,” which offers 15 modes to capture accurate on-site measurements using just a smartphone. And speaking of AR, remember Google Glass? The eyeglass-mounted system never caught on as a consumer product, but has quietly proved itself indispensable in manufacturing applications, and will presumably find a place in construction applications as well. The DAQRI Smart Helmet is another up-and-comer wearable that brings an immersive 3D BIM model to the jobsite. The Google Glass system has become indispensable in some manufacturing applications. Courtesy AGCO. More a philosophy than a technology, circular business models, which consider the entire lifecycle of a project, gained traction in 2017. Circl, built by European construction group Royal BAM as a pilot project, is a large pavilion intended for deconstruction from the outset. The idea is that modular building techniques and careful tracking of resources should make it possible to reuse virtually all of Circl in other buildings. “Some of the materials used should actually increase in value,” said BAM’s Group Director of Sustainability, Nitesh Magdani. “In effect, we’re trying to create ways to lease materials, so that this future value can be captured.” To that end, BAM is developing an online marketplace to enable 100 percent reuse, as well as new contracting methods that will better account for reuse. In infrastructure, it all comes down to concrete—it is, after all, the world’s most commonly used construction material. What if all that concrete could fix itself when cracks form? 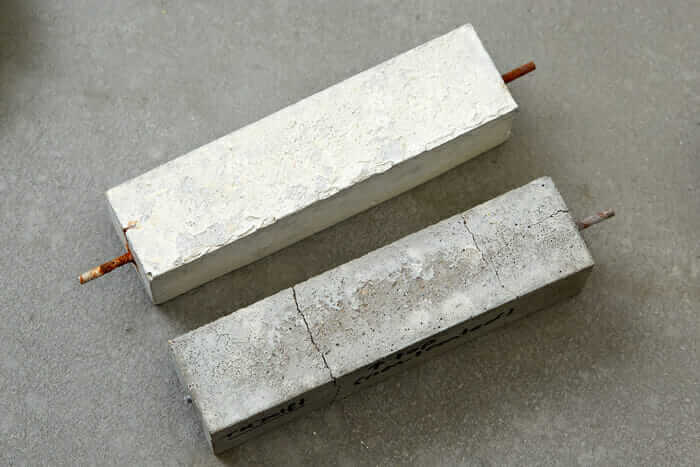 It might sound crazy, but the Romans used self-healing concrete more than two millennia ago, and modern-day scientists are finding ways to do the same. 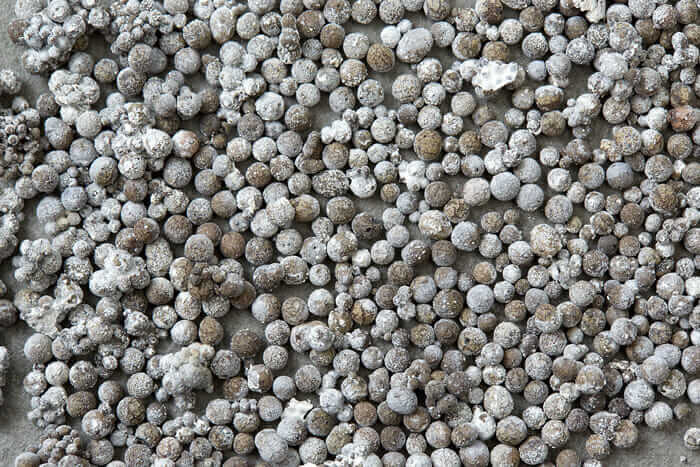 One approach relies on limestone-producing bacteria. And materials scientists at Rutgers University are using a limestone-producing fungus called Trichoderma reesei as a concrete admixture that will fix fine cracks as they form. 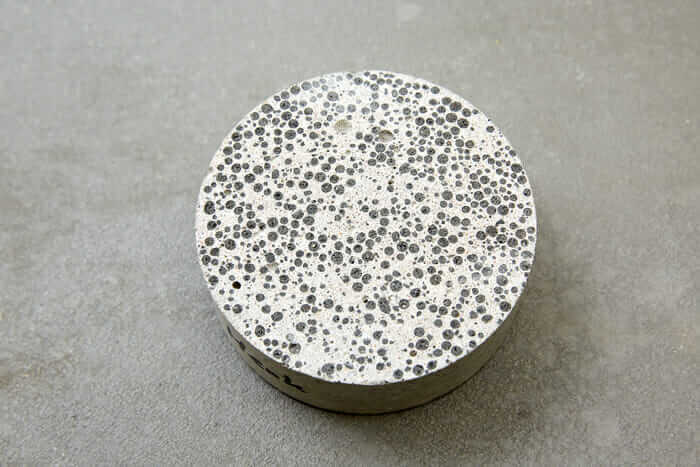 Self-healing concrete incorporates biological elements that repair cracks. Courtesy TU Delft. Healing bacteria survive up to 200 years in concrete. Courtesy TU Delft. Concrete automatically seals cracks caused by tension. Courtesy TU Delft. Back in 2014, Solar Roadways—a product and a company—released a video that touted a power-generating system of modular solar panels embedded in a roadway surface. By hyping its video, “Solar FREAKIN’ Roadways,” the company scored 22 million views on YouTube and crowdsourced more than $2 million to fund its pilot project in Sandpoint, Idaho. But backlash was intense. Citing engineering concerns and pilot test results, critics labeled the venture a crazy idea and a “freakin’ failure.” But in 2017, the Missouri Department of Transportation adopted a solar roadway pilot project, and the Federal Highway Administration granted Solar Roadways $750,000 for development and testing. 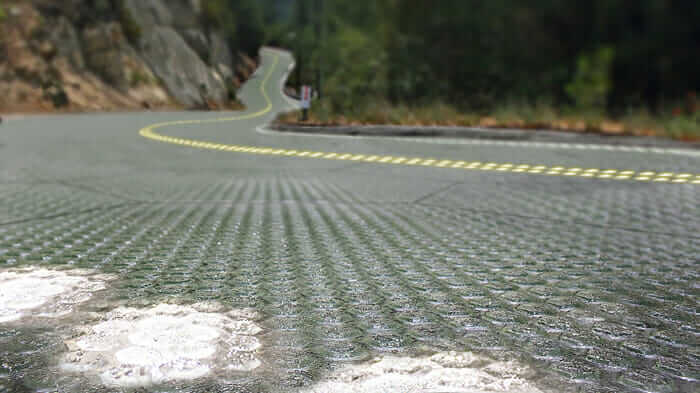 Solar Roadways is working to develop a power-generating system of modular solar panels embedded in a roadway surface. Courtesy Solar Roadways. 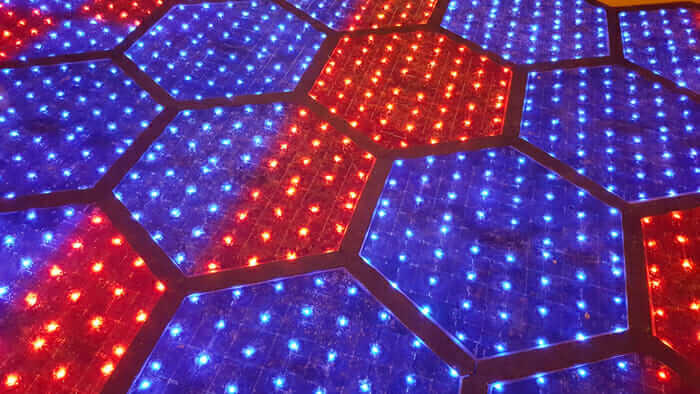 Solar Roadways panels are available in 16 million colors. Courtesy Solar Roadways. The Dutch company SolaRoad, which tested a solar bike path in Amsterdam, is also hopeful. In its view, as technologies improve, costs will decrease, and solar roads could pay for themselves within 15 years. French company Colas is teaming up with the National Institute of Solar Energy to build the Wattway, a 600-mile solar road in Normandy that’s expected to generate enough power to light a town of 5,000 within the next five years. The Wattway system is also being piloted in rural west Georgia in the United States, as part of a grant-funded exploration of renewable technologies. Other ways to smarten the world’s roads are gaining speed as well: Energy-reducing, glow-in-the-dark roadways are being tested; and induction-priority lanes with embedded magnetic fields are charging electric cars while in motion. The roads of the future—while not always smooth—are looking pretty bright.